What's that cheapest rental car in Europe? What about the most expensive one? 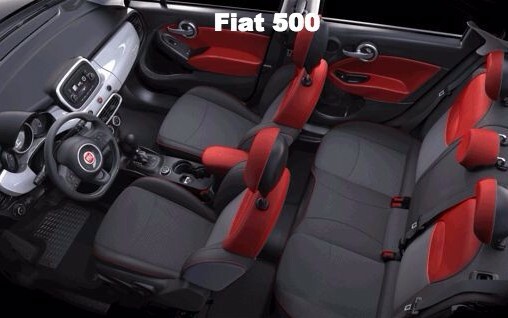 Fiat 500 is cheaper than a train ticket in Milan, Barcelona & Lisbon. 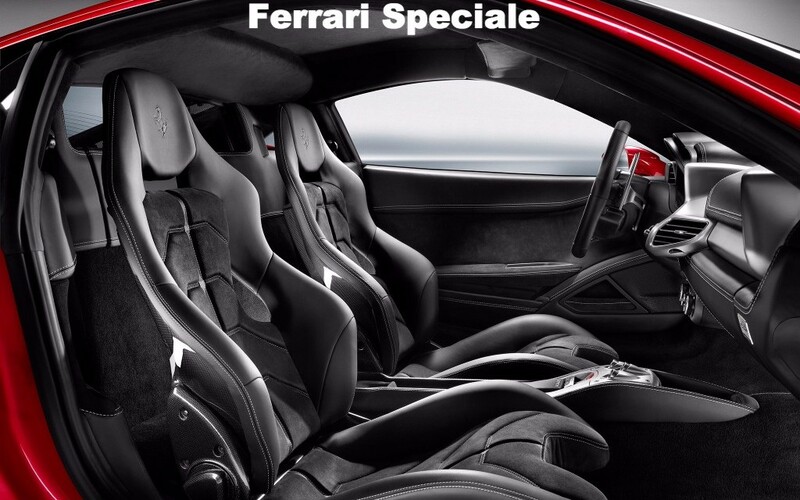 Ferrari 458 Speciale will make your day and credit card statement unforgettable. 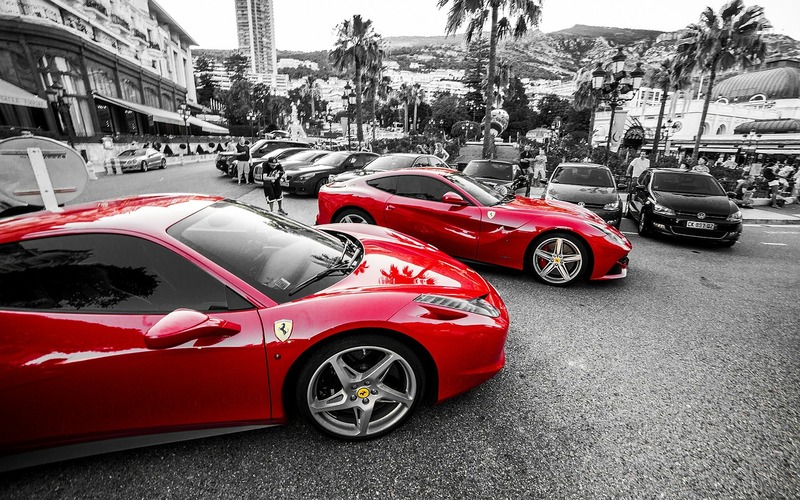 Any type of car can be your perfect rental! 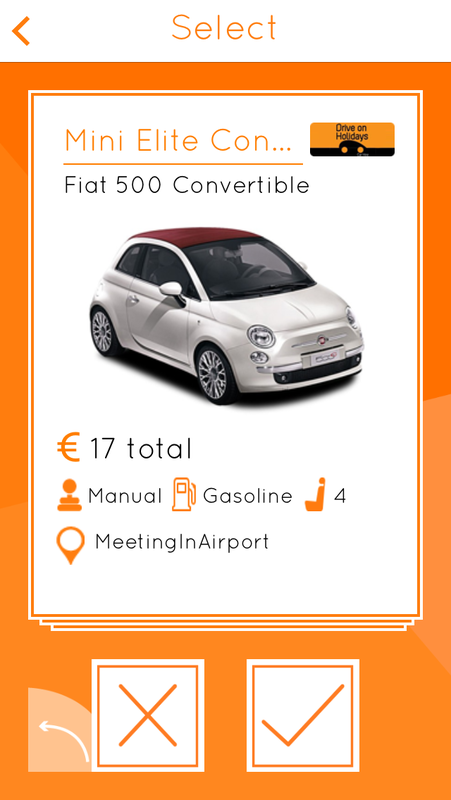 If you do not need the extra 6 seconds and choose to enjoy the view instead of the Italian hand-stiched leather seats, you can still find your perfect rental car on Carla . 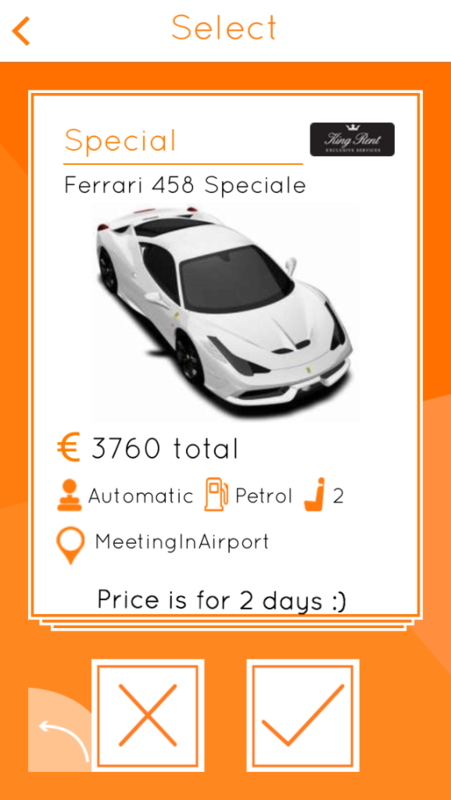 Cheap car rentals are no longer a dream!